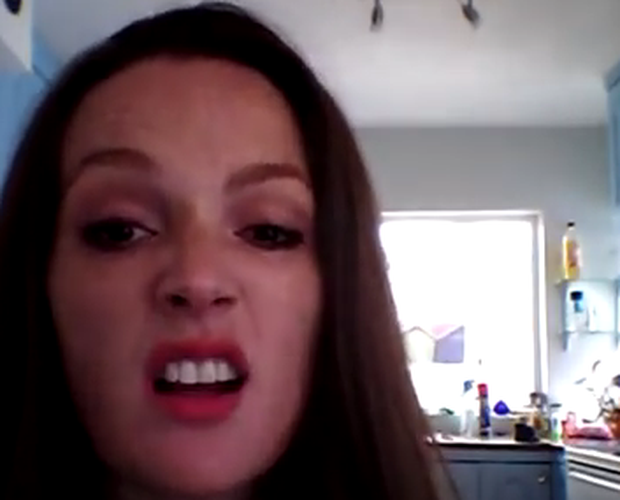 Dublin comedian Emma Doran has created a Rose of Tralee make-up tutorial that probably won't win you the tiara... but it will make you laugh. With the Rose of Tralee underway in Kerry, Irish comedian Emma Doran has created a 'foolproof' make-up tutorial for the festival's hopefuls. She's included four simple tips for the Roses on their big day, including a very important foundation hack: "You want to go quite heavy on the foundation... just to cover up that 'redner' that you're going to be pulling after all the mad questions you're asked. It's not going to be easy." And for all of those contestants who are struggling to find their Irish heritage, Doran recommends: "Just throw on a couple of freckles and whack on a Claddagh ring and you should be good to go."